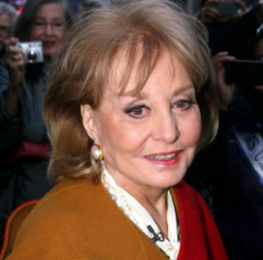 Will Barbara Walters Retire Next Year? 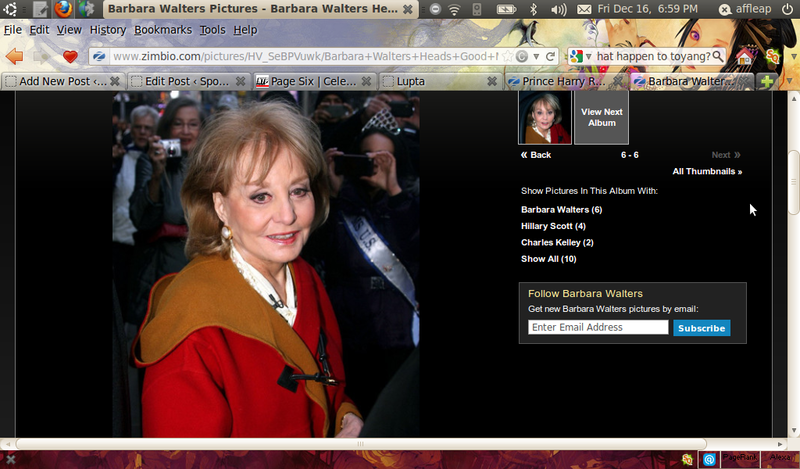 Barbara Walters just informed the President Barack Obama that she will be retiring next year. Read moreWill Barbara Walters Retire Next Year? 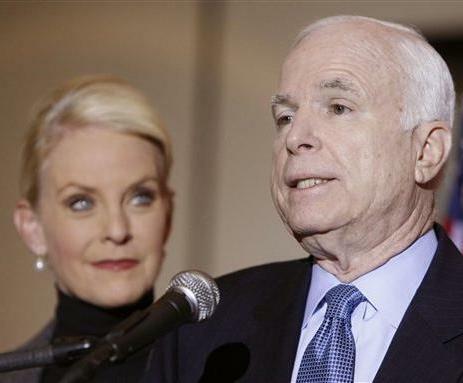 On Friday, Cindy McCain admitted that she disagrees with Republican vice presidential candidate Sarah Palin on the issue of abortion rights.